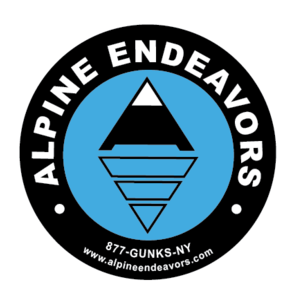 I just wanted to let you know that the two days that we spent working with you in the Adirondacks paid off, and thank you once again for an excellent period of instruction. We were successful in: doing our leads, using voice commands, reminding each other how far up we were from the last screw, looking for belay spots before climbing, setting up a top-rope belay for the 2nd, and lowering a climber using the munter hitch with a prussik as a back up, and always thinking about redundancy and safety, and watching out for the other climber. Last weekend John and I went to Crawford Notch on our own and did our own leads. I assure you that you'll hear from me once rock season is in full swing.